Silmo Paris is a collaboration of 1,200 optical retails and eyewear chains which provides an opportunity to strengthen trade relations with more than 49,000 professionals across the globe. The influence of this trade fair is extended far and beyond, as many have benefitted from it for a very long time. And yet with every year, Silmo manages to mesmerise the participants and the visitors with its innovative theme every year. 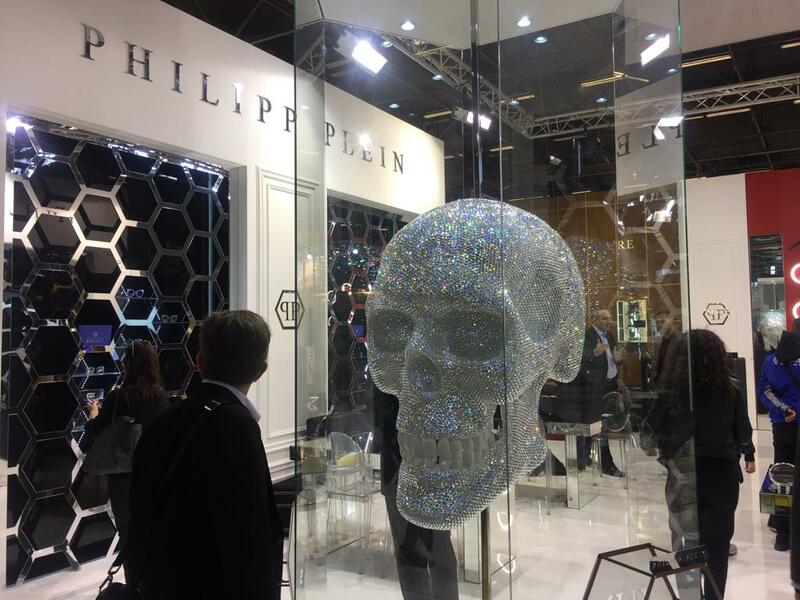 This 52nd edition of International Optical Fair consisted of more than 37,000* professional visitors (56% of international) who were able to admire the creativity of the 965 exhibitors in attendance, including 230 new companies exhibiting for the first time. Silmo Paris is a package that builds a business and helps eyewear professionals and practitioners in developing their business to newer, better horizons. Silmo 2018 only turned out to be better, trendier and comparatively dealt with better exposure to brands and companies all over the world. Presided by the Belgian designer and interior architect Michel Penneman, and in the setting of the Musée des Arts Forains, the members of the SILMO d’OR panel also awarded the famous winged statuettes, which enhanced this exhibition into a celebration. 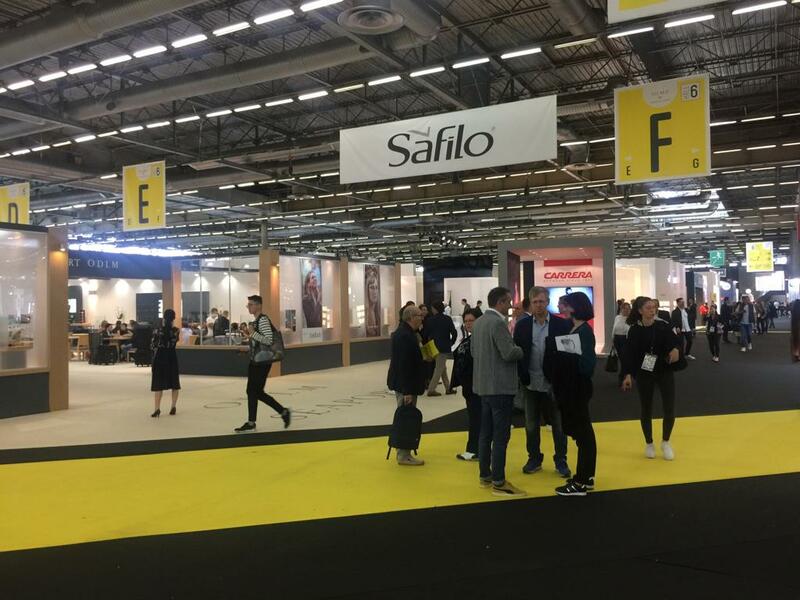 SILMO Paris 2018 has also fostered expertise with the MOF (Meilleurs Ouvriers de France) DISCOVERY WORKSHOPS, a creative space where visitors had the opportunity to design a customised watch, hand-craft an original pair of glasses, handle material, and install or repair the hinges of acetate frames, including restoring, bevelling, etc. “We are living up to our slogan, ‘so much more than just a fair,’” states Eric Lenoir, SILMO director. 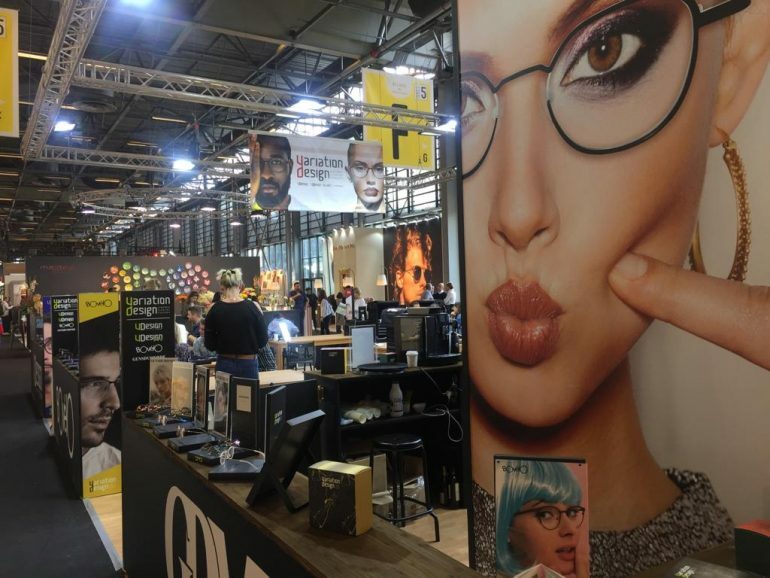 Silmo was evidently successful and true to the mission of presenting the trends and innovations that will shape the optics and eyewear sector.